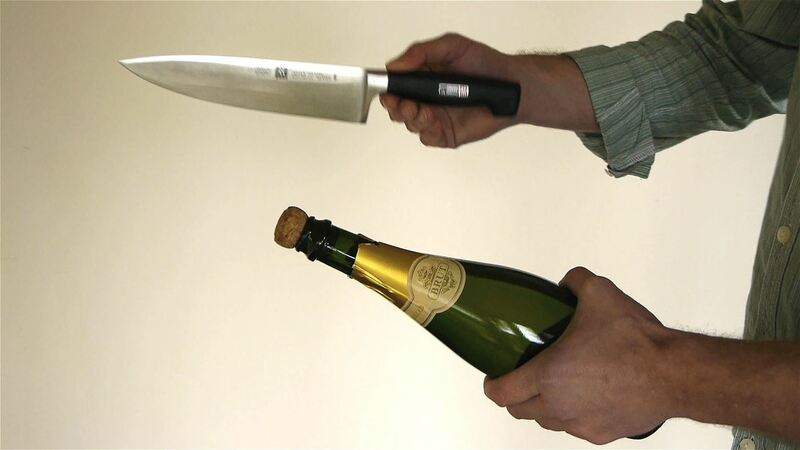 See how to open a bottle of champagne with a kitchen knife, a wine bottle with a ribbon, and a bottle of beer with a paper note! 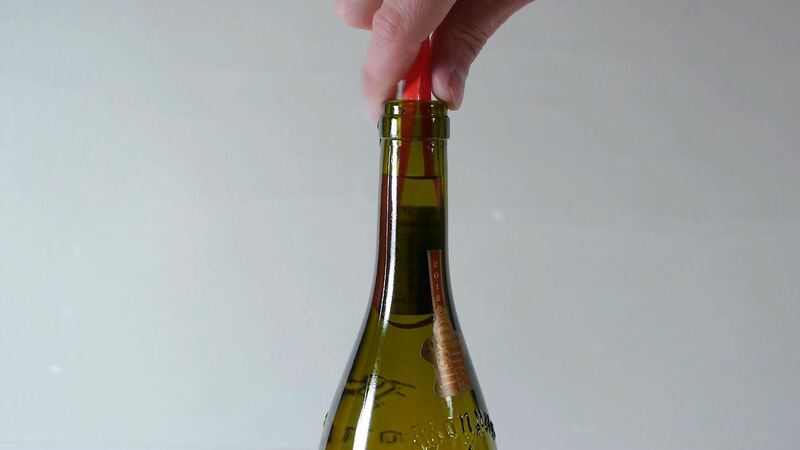 Watch the video below for the full instructions, or hit up the brief guide below. 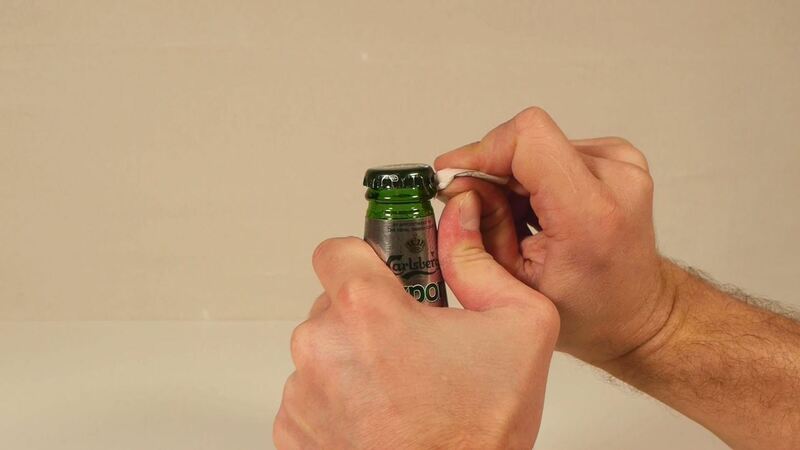 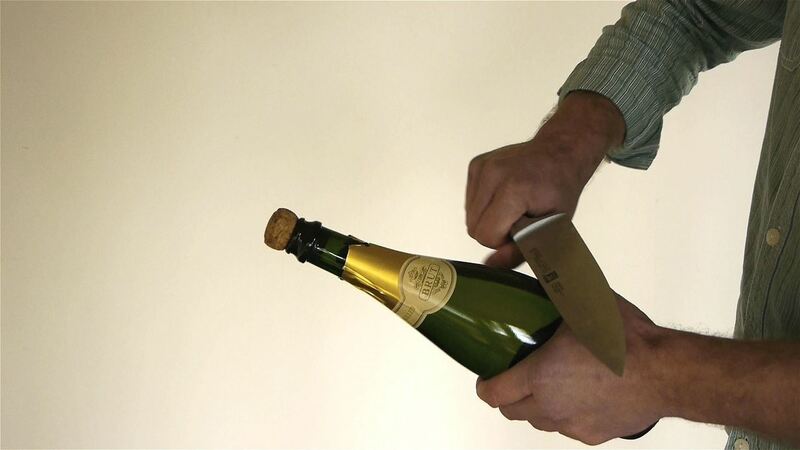 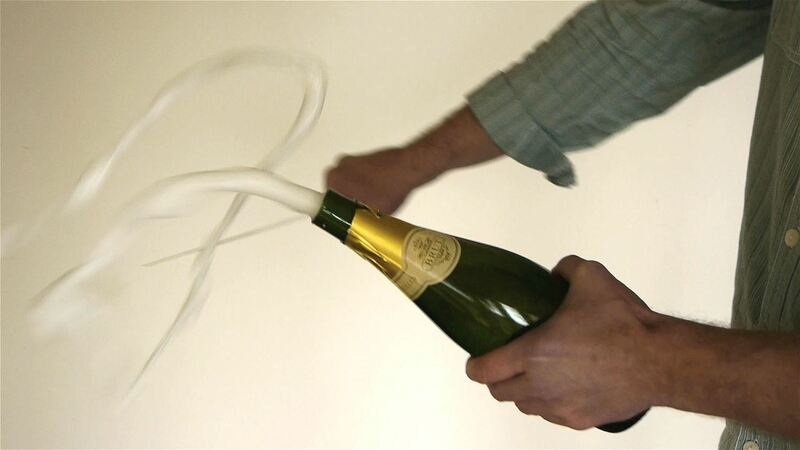 Open a bottle of champagne with a knife / sword.